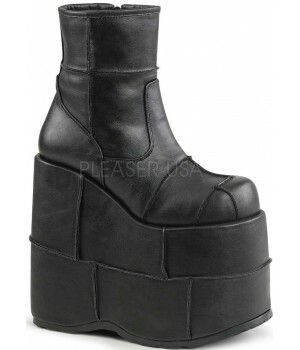 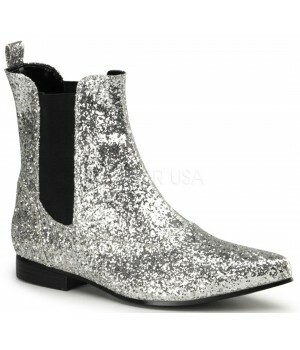 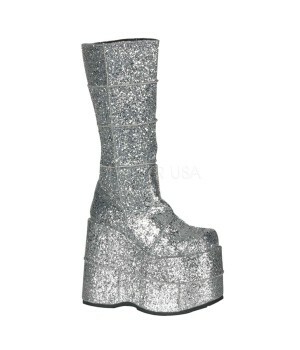 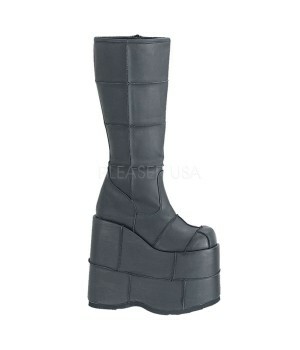 Complete your Halloween costume right down to the perfect shoes or boots. 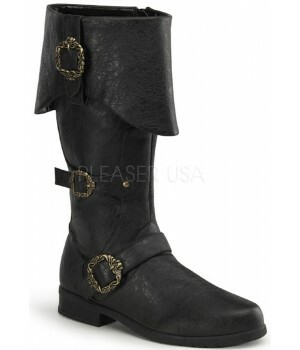 Shop our selection of styles made in Mens size from pirate boots to Roman gladiator sandals. 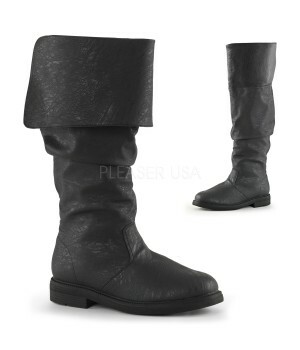 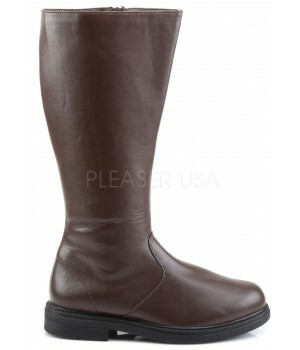 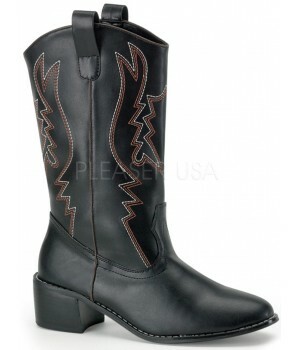 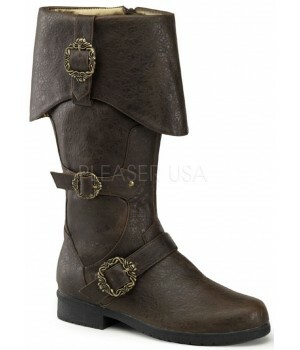 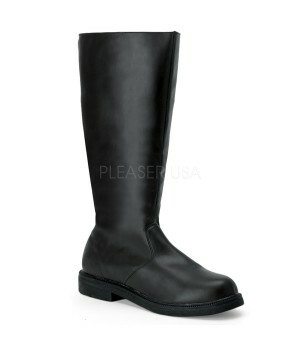 Shoes and Boots made in men's sizes - though many styles are unisex! 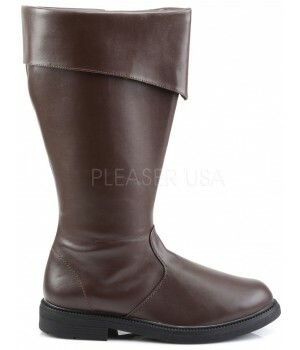 US Men's sizes are 2 number lower than womens, so if you wear a women's size 8, you would need a men's size 6. 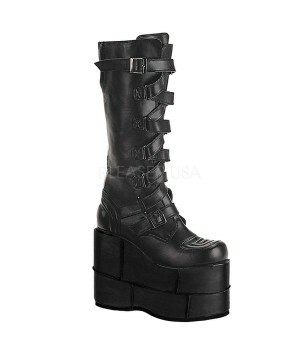 See our size chart for more conversions. 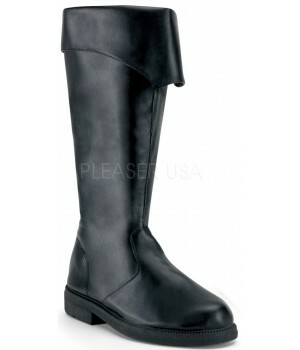 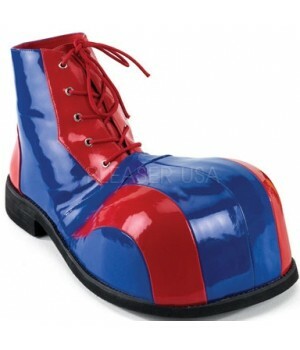 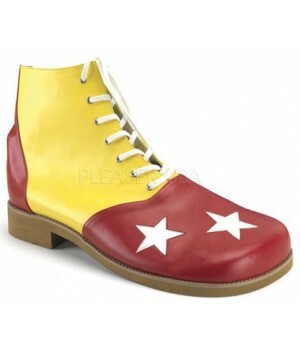 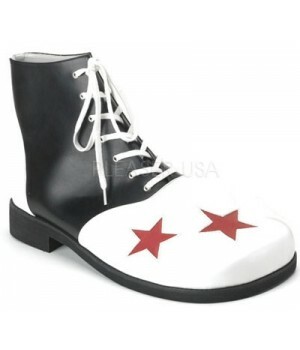 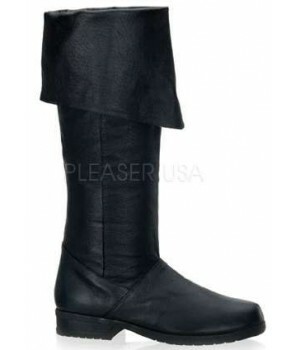 Mens costume shoes and boots.